Recently, I had the opportunity to sit down for a Q&A session with Alan Wilson, a vice president at Tripwire Interactive. 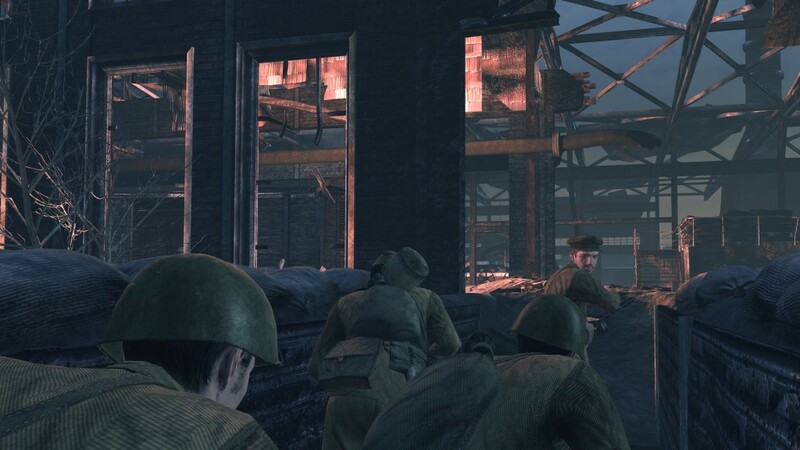 Alan worked on the design, budgeting and planning for “Red Orchestra: Ostfront 41-45”, which has achieved well over 120 reviews world-wide, scored in the top 10% on Metacritic for 2006 and has now sold over 400,000 units on PC worldwide. Since then, Tripwire has gone on to launch the hit co-op zombie shooter, Killing Floor, which went to #1 in the Steam sales charts and has now announced the follow-up to Red Orchestra – “Heroes of Stalingrad”. Read on for more insights from Alan. Logitech: When did you come up with the idea for your game? [Alan] The idea to continue the Red Orchestra series came while we were still supporting our first title, Red Orchestra: Ostfront. Rebuilding the game from the ground up on newer technology has allowed us to do so much more than we could in the original title. What was the high/low point in the development of this game? [Alan] For me they are pretty similar. The high points for me were every time we added a feature from the community requests from the first game that we just couldn’t do then. The low points were when one of those features just didn’t work out or had to be cut. With so many other titles in the FPS genre, what will differentiate your game from the rest? [Alan] Red Orchestra 2: Heroes of Stalingrad is developed for PC players with all the features they have come to expect but have been oddly absent in many other titles. 64 players, dedicated servers, dev console, mod tools out of the box and so much more. And powering it all is the successor to the game that made you feel like you were in a war instead of a war movie. What’s the advantage of playing your game with Logitech G-Series products? [Alan] We will be supporting the Logitech G-Series of Keyboards by providing useful information about the game on their screens that would normally take them several menus or commands to have ready at their fingertips. Using the screens we can also keep that information from cluttering the players view of the action! 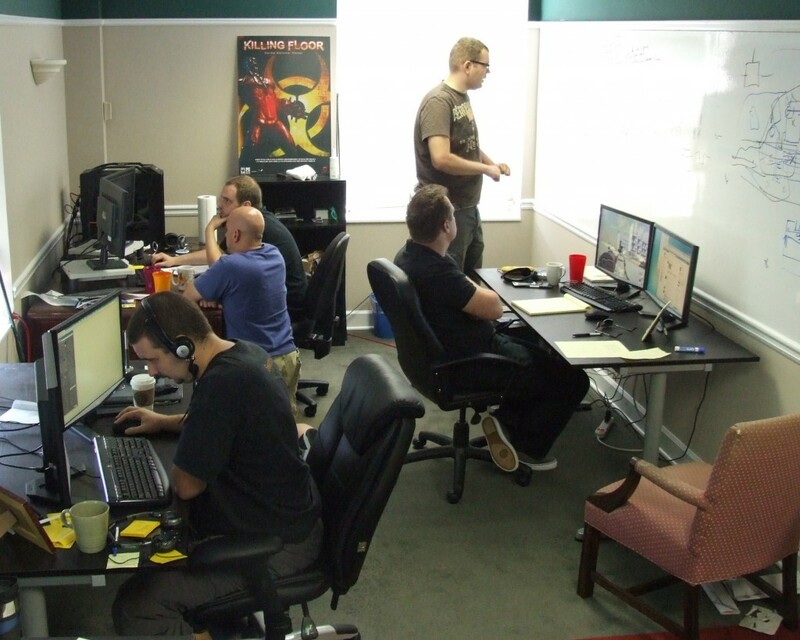 What was your biggest hurdle while developing your game? [Alan] I think our biggest hurdle was to wrestle the learning curve that the first RO was known for down into a much gentler slope. Many potential fans were turned off by the first RO because of this. We have worked hard to make the game accessible and easy to learn while retaining the game play that our fans have come to love. What type GamePanel effects are used with the Logitech G-Series products? And how do these enhance game play? Can you tell us more about your multiplayer support? [Alan] As I mentioned earlier we’ll feature 64 player servers with map sizes that scale from 16, 32 and 64. 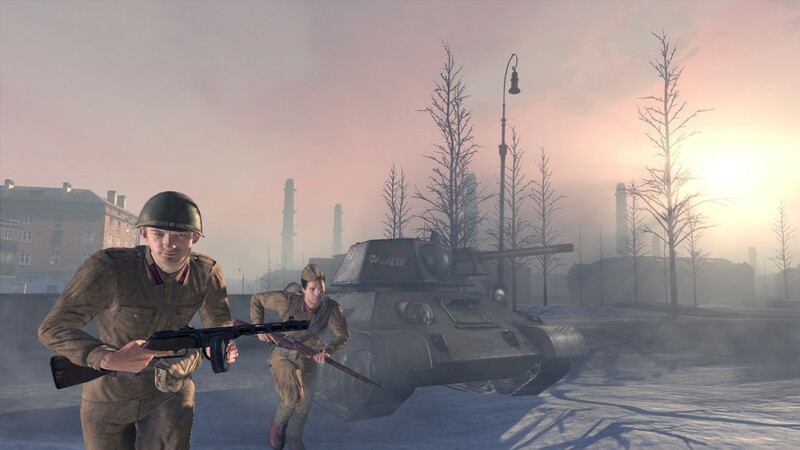 Players can hop in a game and choose either the Soviet or the German sides and get straight into the fun for a few rounds, or with something new we’ve added, can spend the evening in the online campaign mode that spans across all the multiplayer maps and ties them into a true fight for the entire battle of Stalingrad. What’s your favorite nuanced feature of the game, perhaps something that gives it more depth than some similar games? [Alan] I love the fact that snipers in our game won’t be forced to stare down the scope. The rifles that they use have iron sights so why shouldn’t they be able to use them? With the push of a button they switch from scoped to iron sights and can switch back again just as easily depending on the situation they find themselves in. When and where can folks buy your game? [Alan] We’ve announced the game will be available sometime in 2011, but we have a firm date we are shooting for. More information will be made available in the coming months. As to where you can get it? Retailers and e-tailers around the world as well as Steam due to the game being a Steamworks title. When you and your dev team on running on empty, what is your fuel of choice? [Alan] Pizza and some Dr. Pepper!